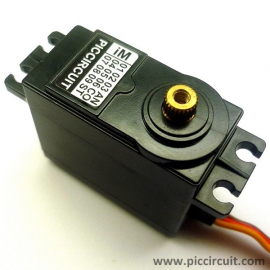 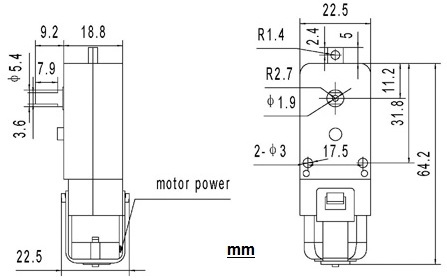 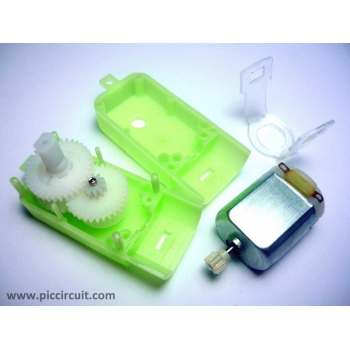 The iM02C is a high quality﻿ continuous ﻿DC gear motor. 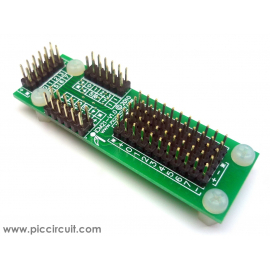 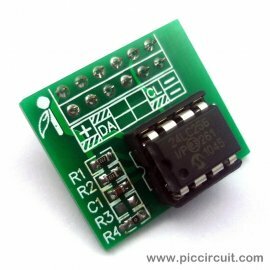 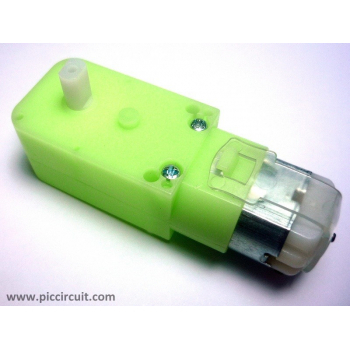 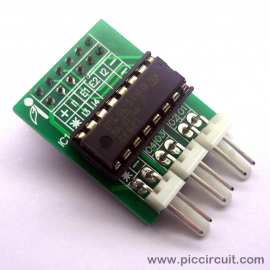 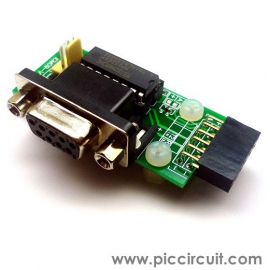 This RS232 Module can be used to communicate the PC with PIC by using USART method. 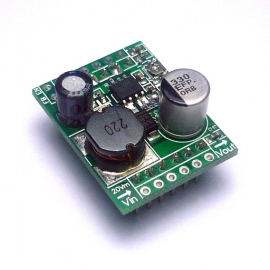 SP232EEP is provided in this module.